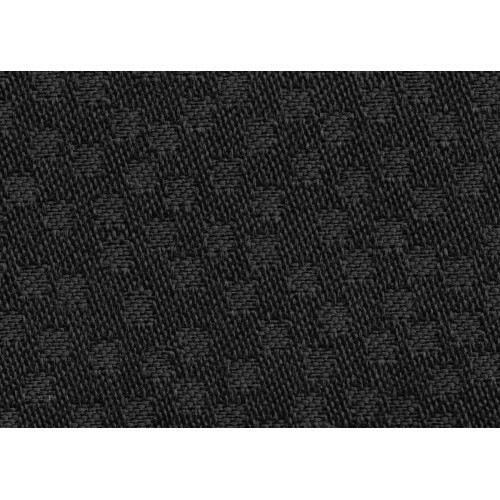 Tissus automobiles contemporaines There are 259 products. 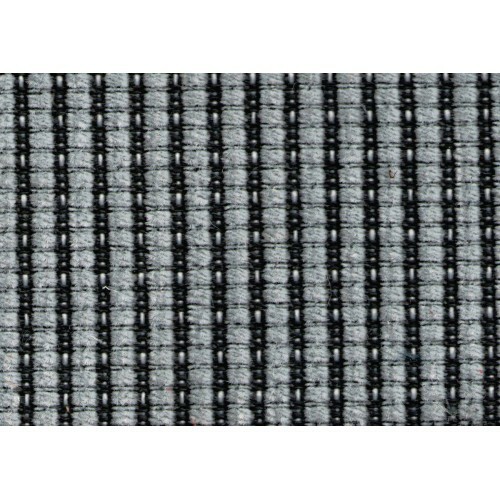 Genuine fabric woven PeugeotSold by meter. 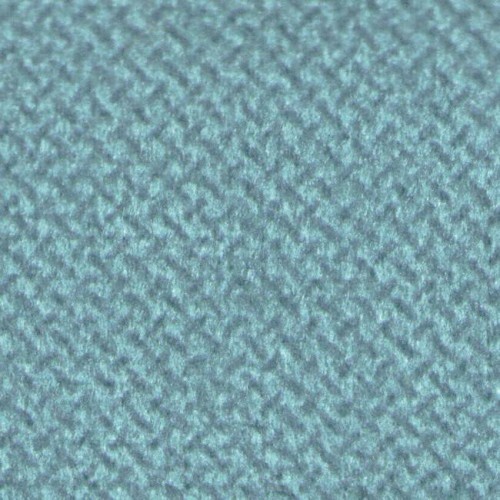 Genuine honeycomb fabric for Volkswagen, Audi & SkodaAvaiable in seven colors.Sold by meter. 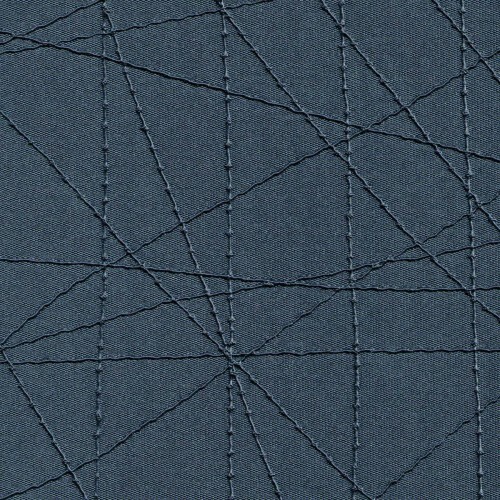 Indoor / outdoor / marine Skai ® leatherette Esterel.Woven look. 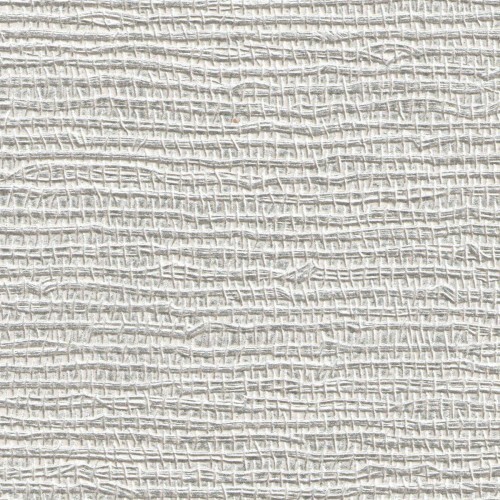 Availlable in 10 colors. 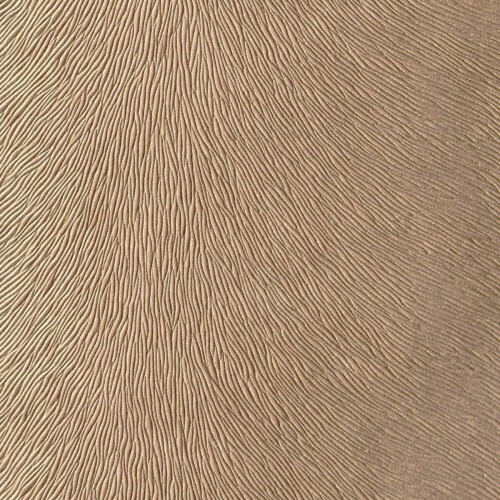 Skai leatherette imitation leather Cobra Imitation.Perfectly imitates the skin of the animal.Available in 7 colors. 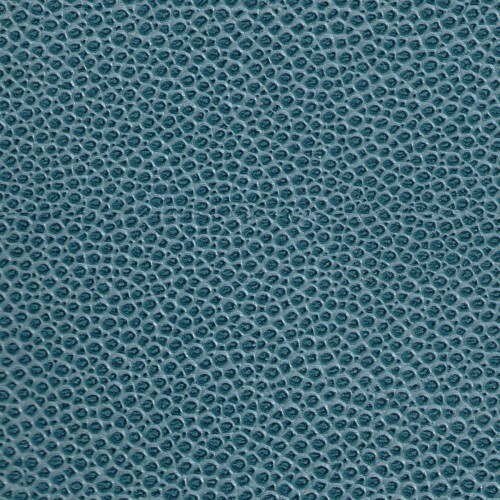 Simili cuir indoor / outdoor / marine Skai ® Pescara.Grain cuir, non feu M1.Disponible en 14 coloris. 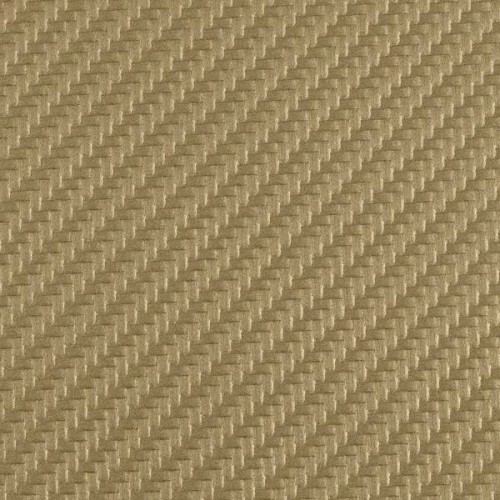 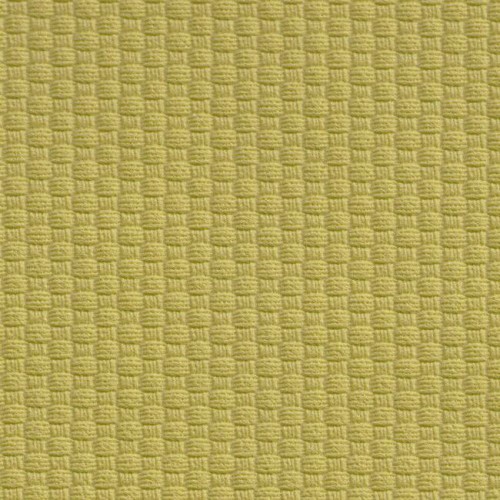 Leatherette Skai ® Pikosa Solino.Woven textile appearance fireproof M1.Available in 11 colors. 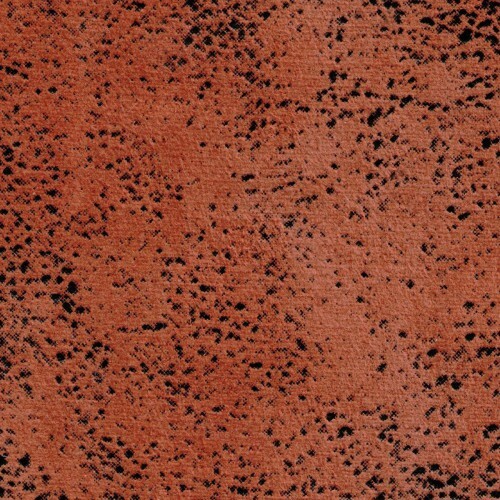 High quality skai® material with natural ostrich leather optic and a very fine-linked grain structure. 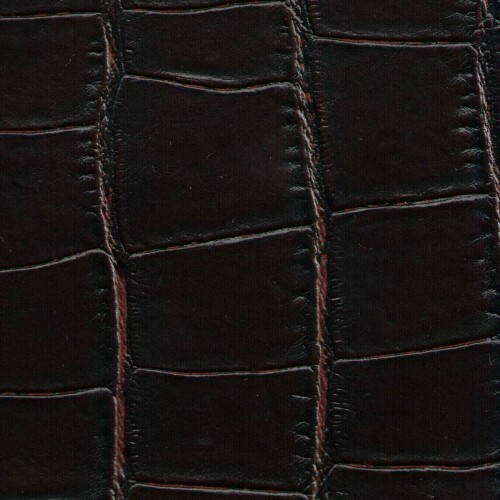 High quality skai® material with natural crocodile leather look and a very fine-linked grain structure. 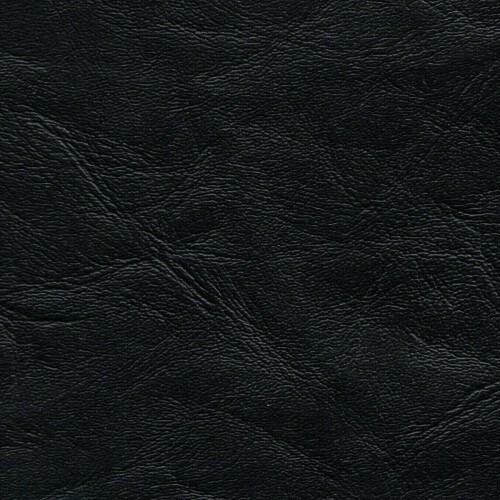 High quality skai® material with natural galuchat leather look and a very fine-linked grain structure.Leatherette Skai ® Galuchat ray skin leather imitation.M2 fireproof.Availlable in 13 colors. 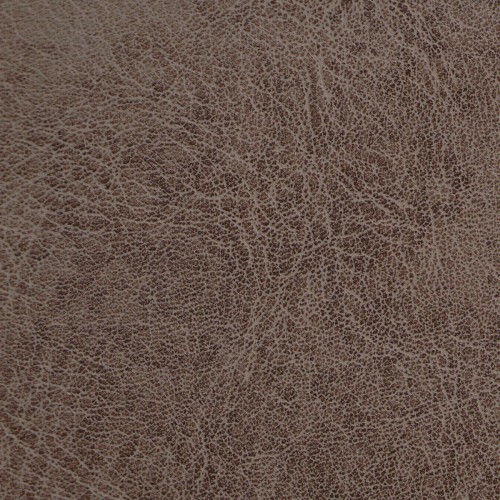 High quality leatherette Skai ® material with natural ostrich leather look.Perfectly look like animal skin.Availlable in 5 colors. 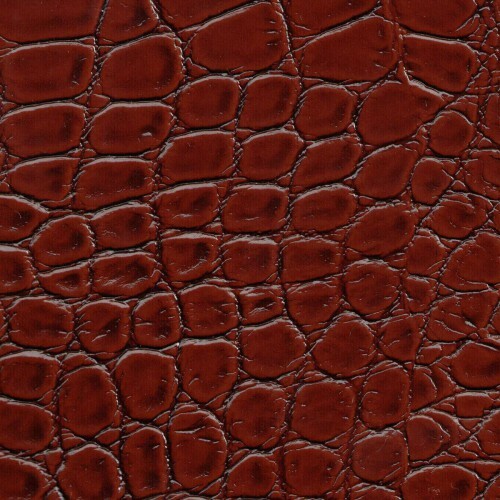 High quality skai® material with natural calfskin leather look and a very fine-linked grain structure.Fireproof M2.Perfectly look like animal skin.Avillable in 8 colors. 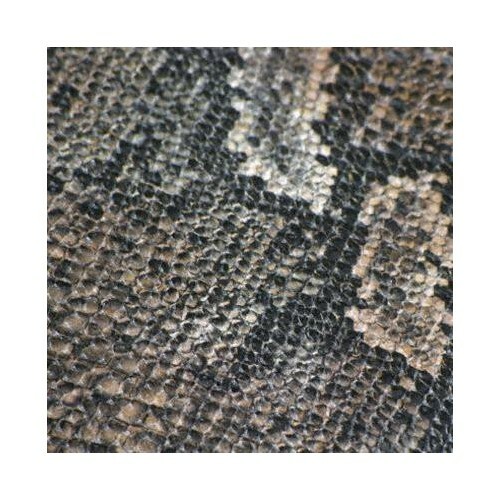 High quality skai® material with natural buffalo leather look.Perfectly look like the animal skin.Slightly metallic.Available in 7 colors. 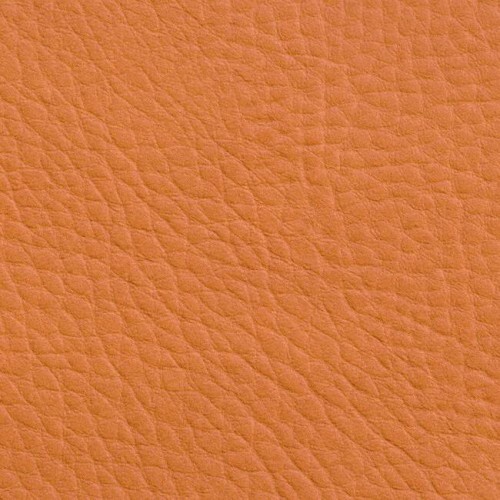 Leatherette Skai ® Calf leather imitation.M2 fire retardant and very elastic.Perfectly imitates the skin of the animal.Available in 10 colors. 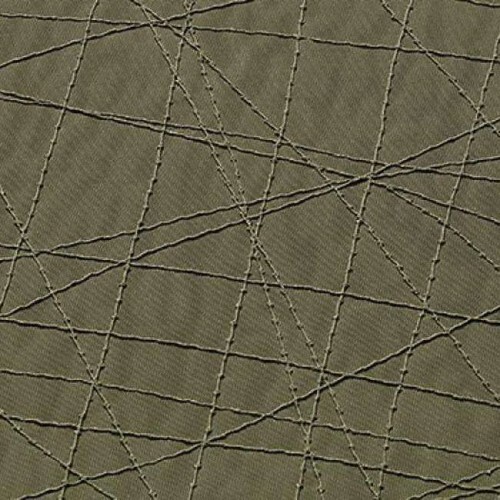 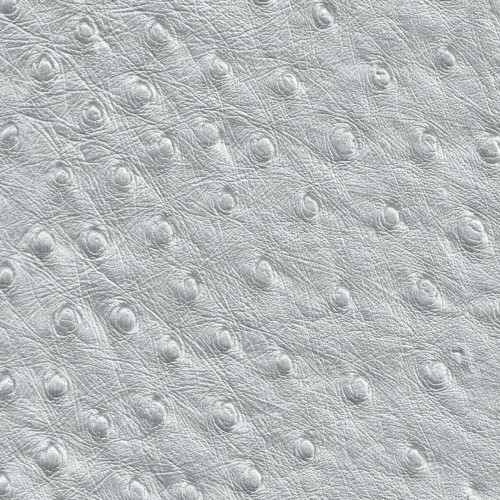 Leatherette Skai ® textile effect Solino Stars EN.Fire resistant standard EN 1021-1 and 2.Available in 5 colors. 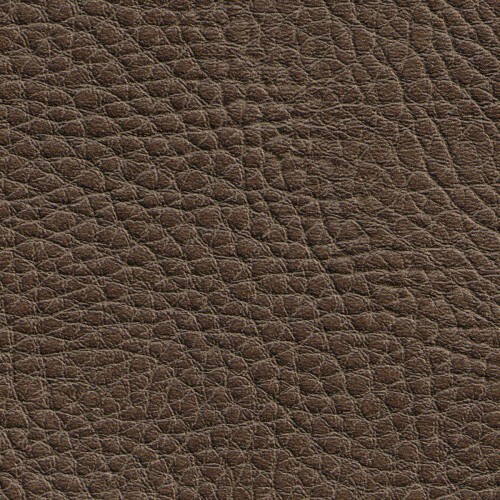 Leatherette Skai ® Foal skin imitation.No fire M2.Perfectly imitates the skin of the animal.Available in 8 colors.